Definition at line 237 of file llfloaterproject.h. Definition at line 241 of file llfloaterproject.h. 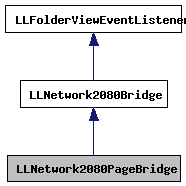 Definition at line 235 of file llfloaterproject.cpp. 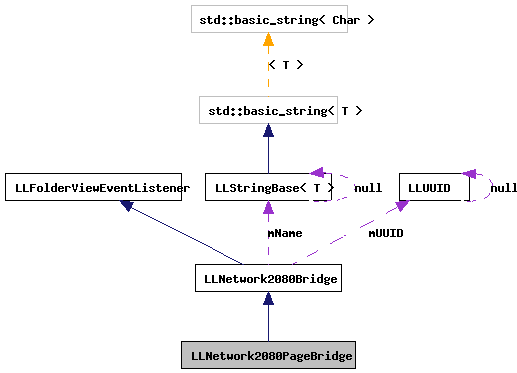 Definition at line 244 of file llfloaterproject.cpp.